Ernie Ball Power Slinkies. 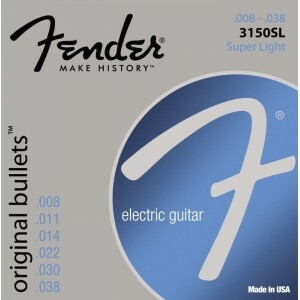 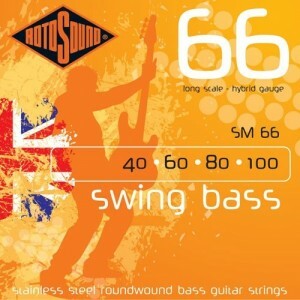 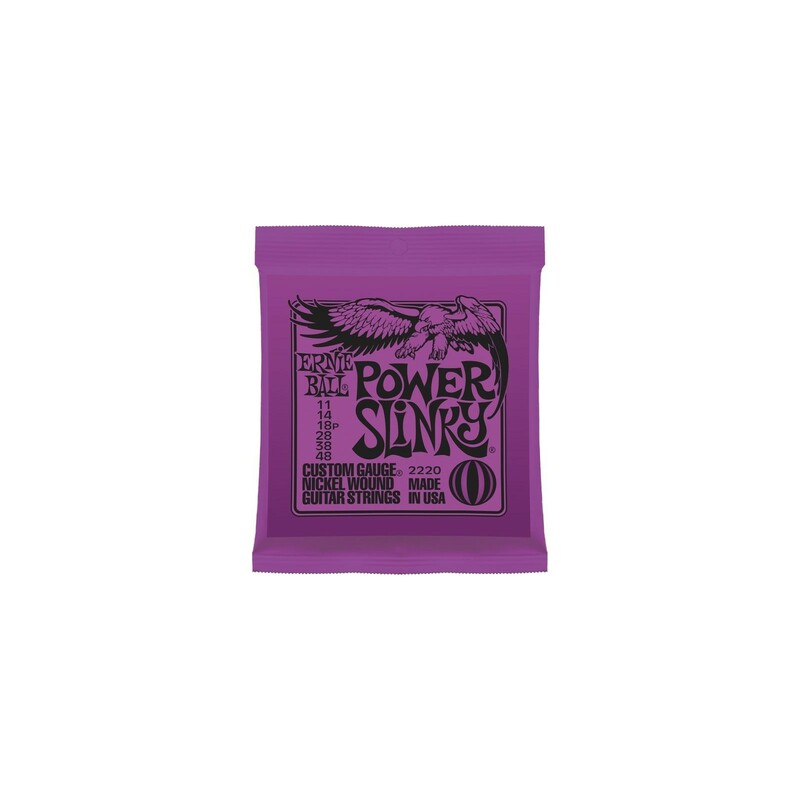 The Ernie Ball Power Slinky are a medium electric guitar strings, ideal for guitarists playing heavier rock or jazz. Made with precision for ultimate balance, long life and performance. 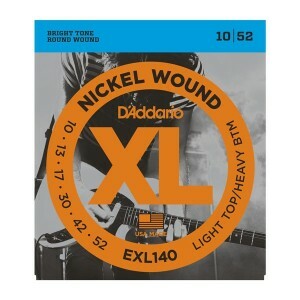 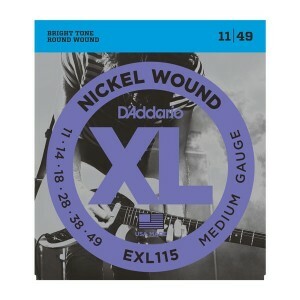 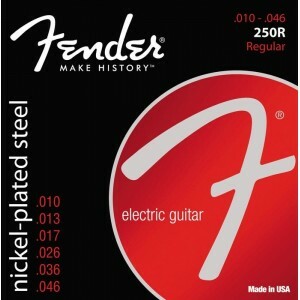 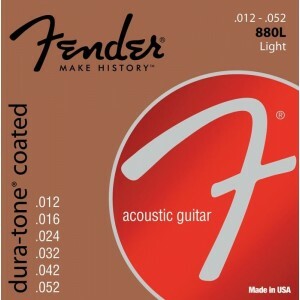 The wound Ernie Ball Slinky strings are made with nickel-plated steel, wound around a hex-shaped steel core, while the plain strings are a tempered tin-plated high carbon steel. 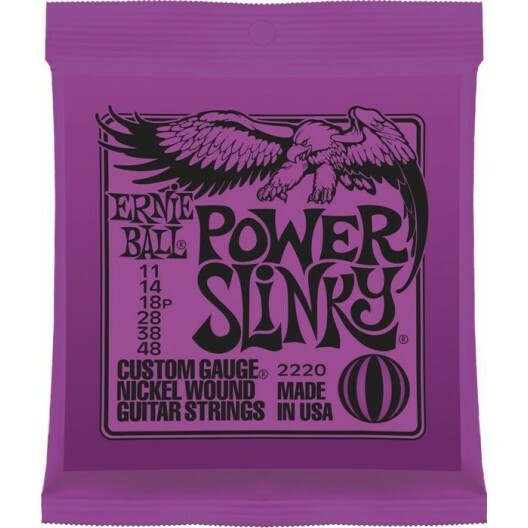 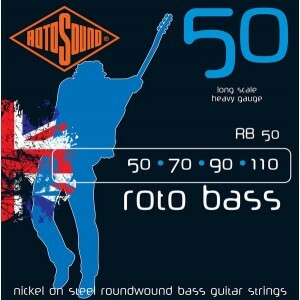 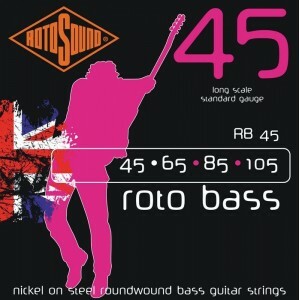 Ernie Ball Power Slinky gauge: 11, 14, 18p, 28, 38, 48.